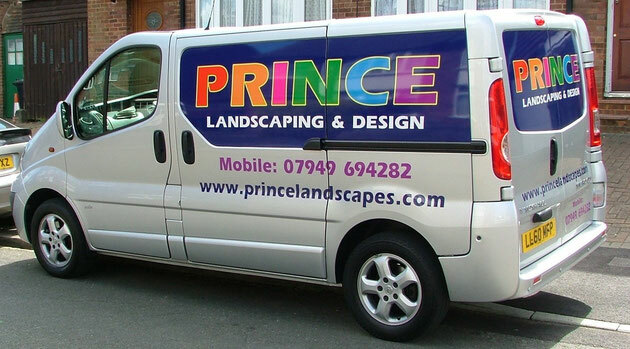 Matthew Prince the owner of the business has been involved in landscaping and garden design since 2002. We are a small private company based in Luton with a strong local reputation for our professional approach and high standard of workmanship. We offer a flexible range of services especially for the domestic garden, from one-off projects, to on-going maintenance to suit your needs. We hope you’ll take a few minutes to look through our details and find out how we can help you get the most from your garden. If you would like to talk to us about your project in more detail please do not hesitate to phone us so we can make arrangements to visit you at your convenience for a no obligation quotation. We look forward to hearing and working with you in the near future.